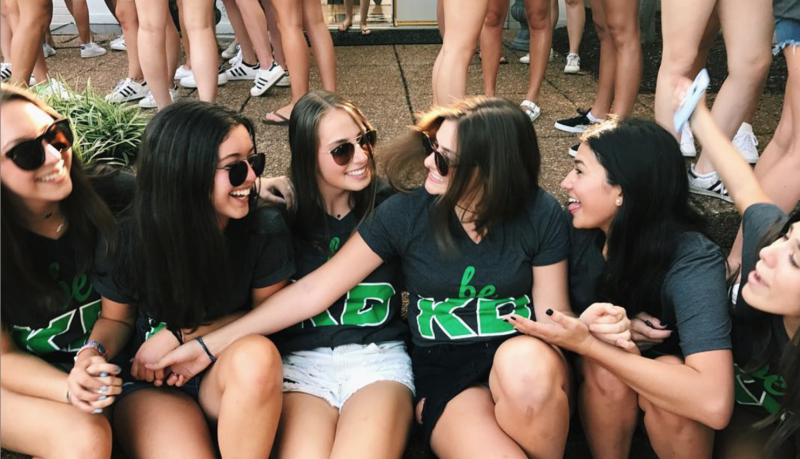 A college woman's membership in Kappa Delta is a living and learning experience and provides lifelong opportunities for friendships, academic achievement, philanthropic and community service, leadership and social development, mentoring, and networking. 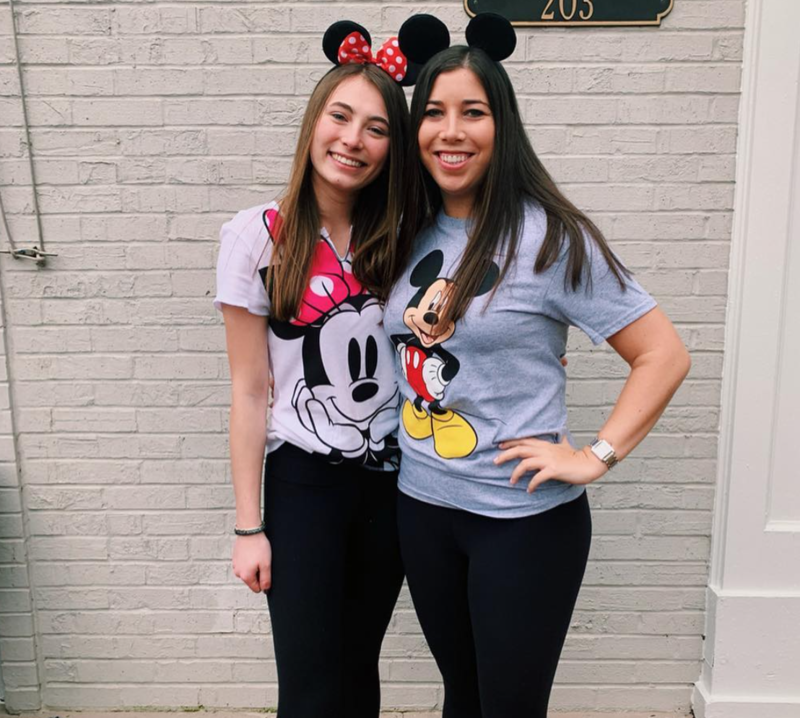 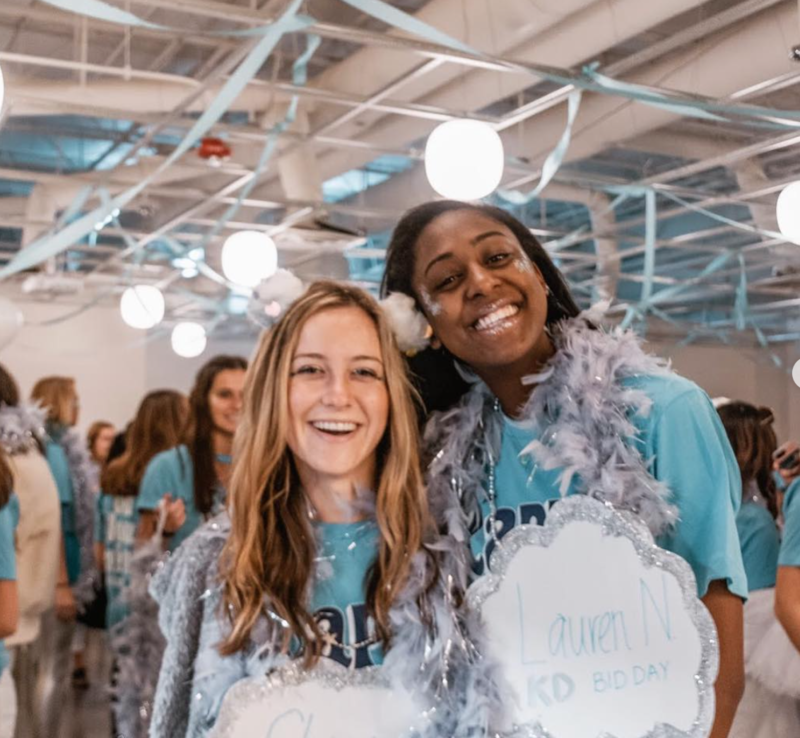 Kappa Deltas are expected to excel academically, and are encouraged to participate and assume roles in campus activities that will enhance their leadership skills. 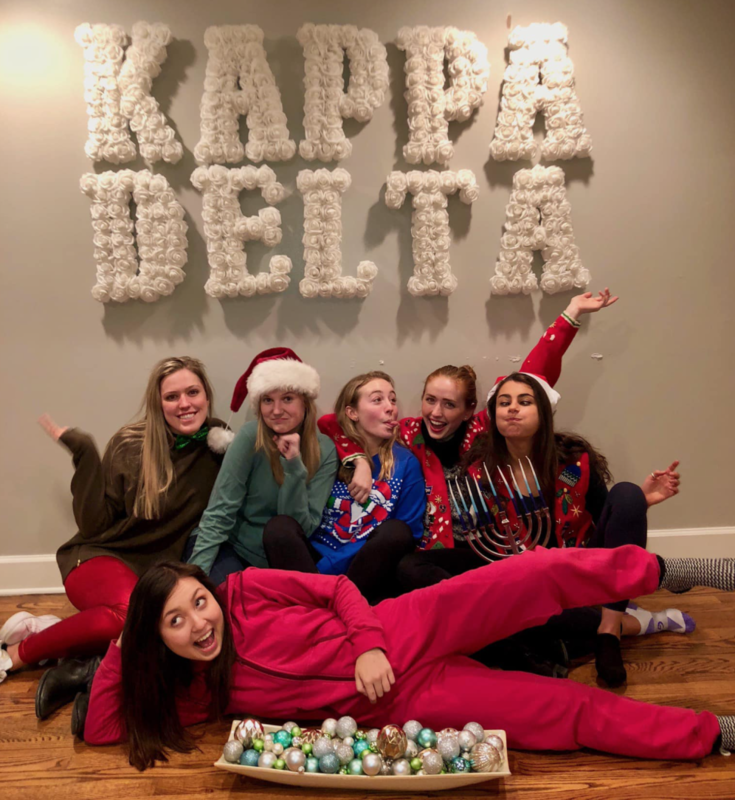 While taking part in our local and national charitable events, as well as our social events, Kappa Deltas will learn the value of philanthropic and community service. 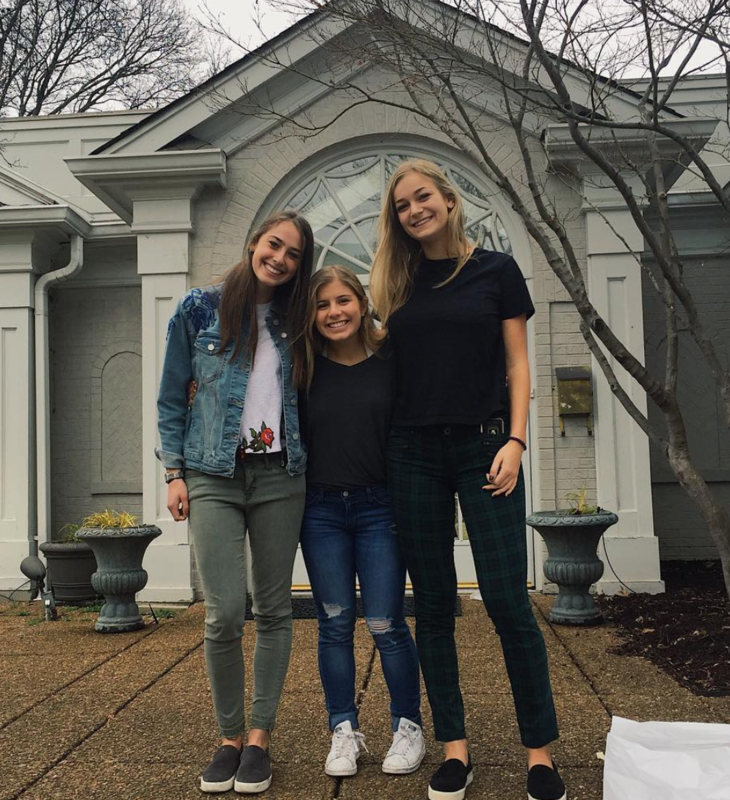 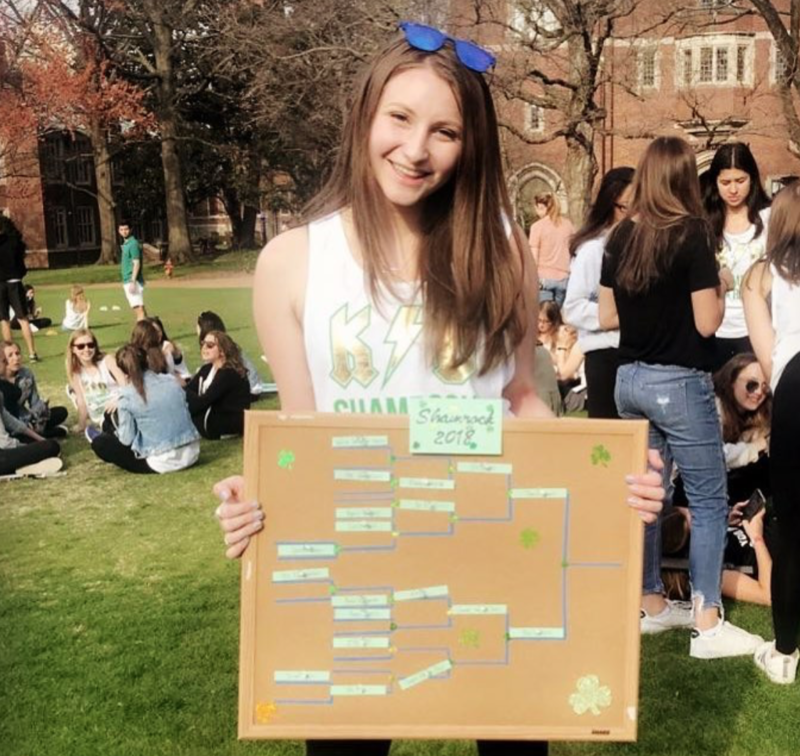 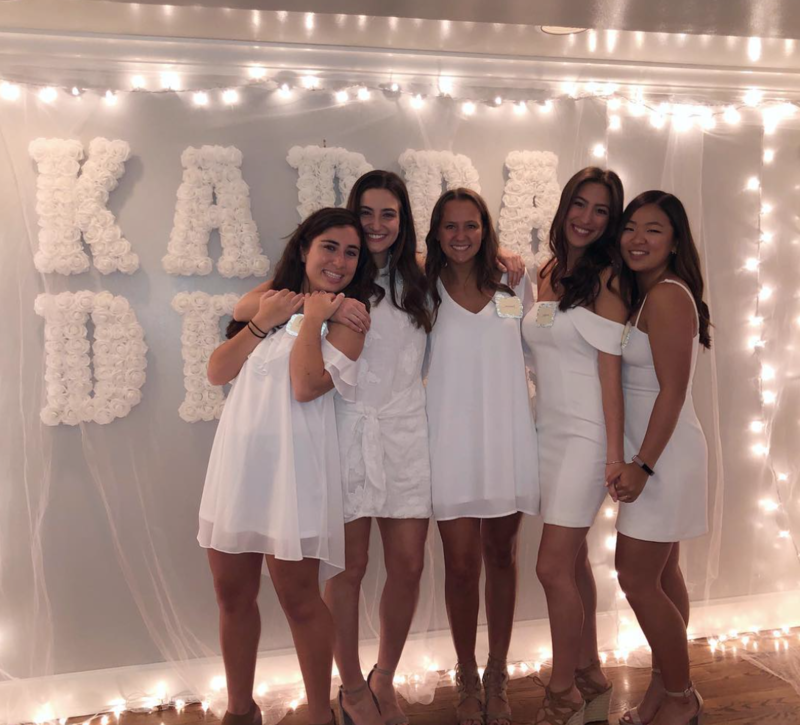 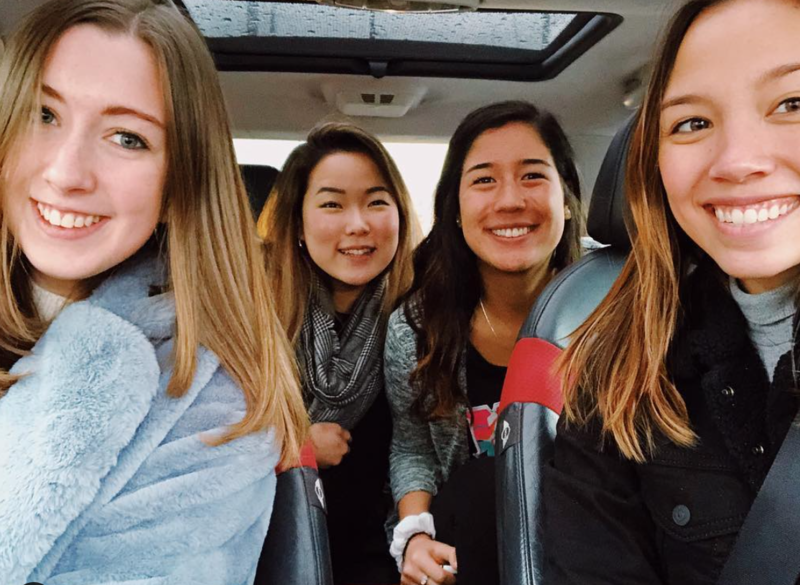 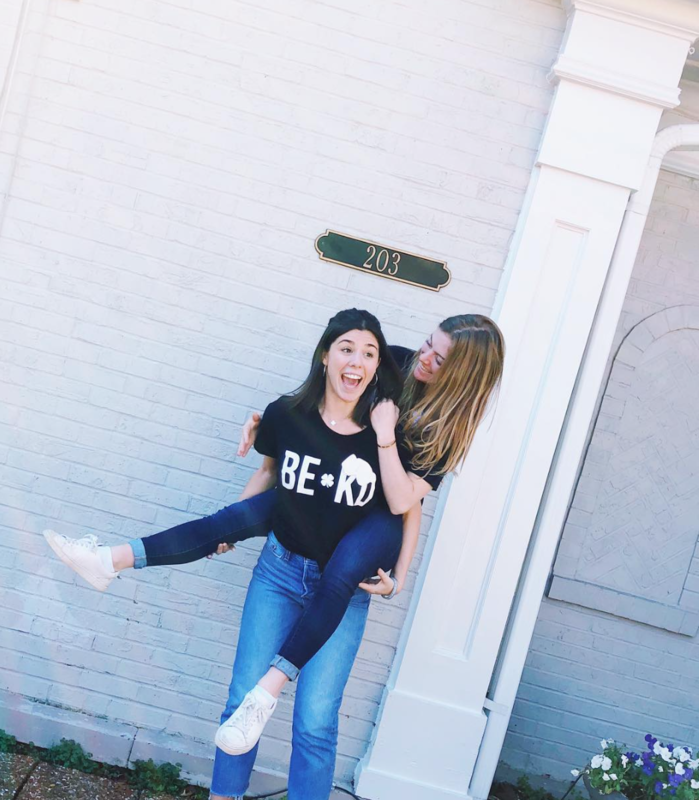 Within the Kappa Delta community, members are guarenteed a local and national support system to facilitate her Vanderbilt experience and career beyond college. 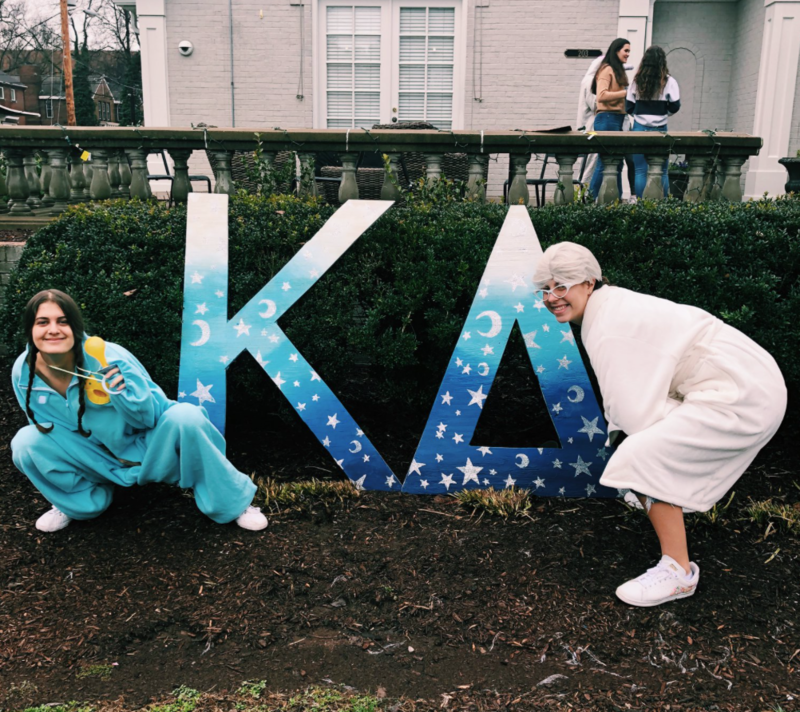 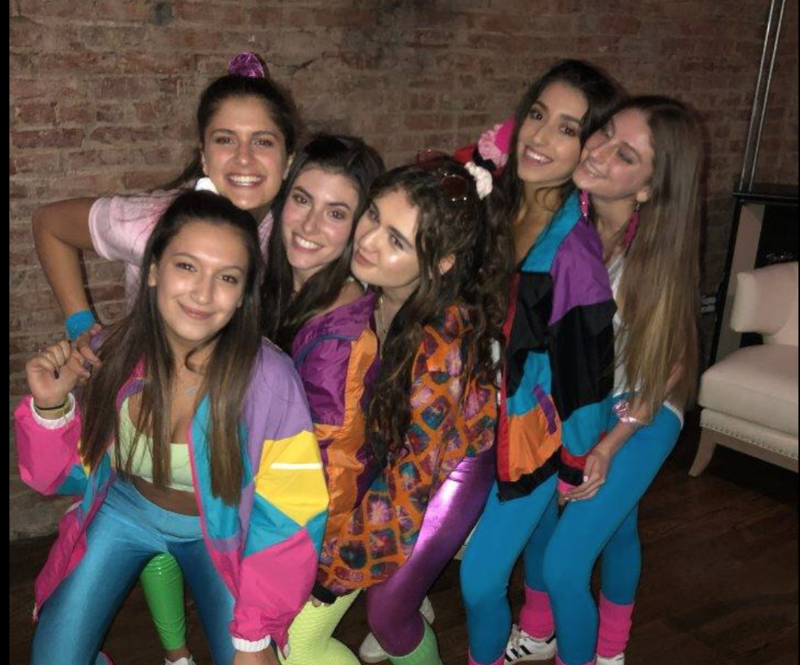 Confidence is an attribute recognized amongst Kappa Deltas, and our chapter is confident that joining this sorority will help each and every one of its members reach her full potential. 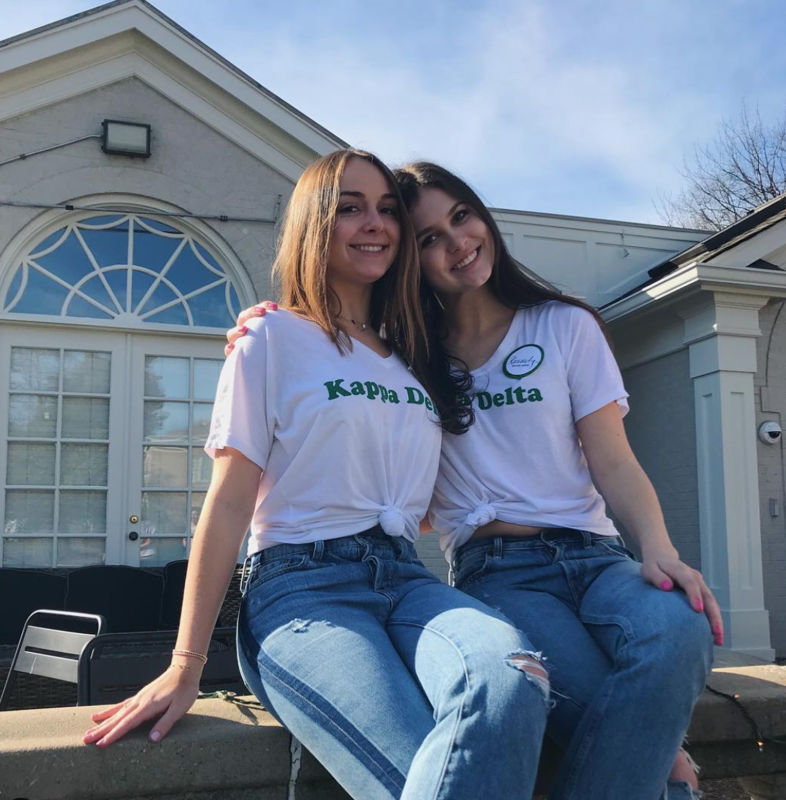 Thank you for your interest in Kappa Delta.